At iTrack Fitness Inc., we believe that a customized plan, a system for tracking progress and built in accountability are the major keys to achieving results. Our full service system and software will keep you engaged, accountable, challenged and motivated to accomplish your fitness goals. We offer personal training, online training and corporate wellness packages that can cater to a wide variety of people, needs and budgets. Our top level trainers utilize technology to create a better client experience. The iTrack Fitness system keeps both the trainer and the client organized and accountable. Your trainer will create a customized program with video demonstrations seamlessly to our app on your phone where you can track workouts. Your trainer can see when you are logging in for workouts and the app is loaded with several features to keep you motivated and accountable. 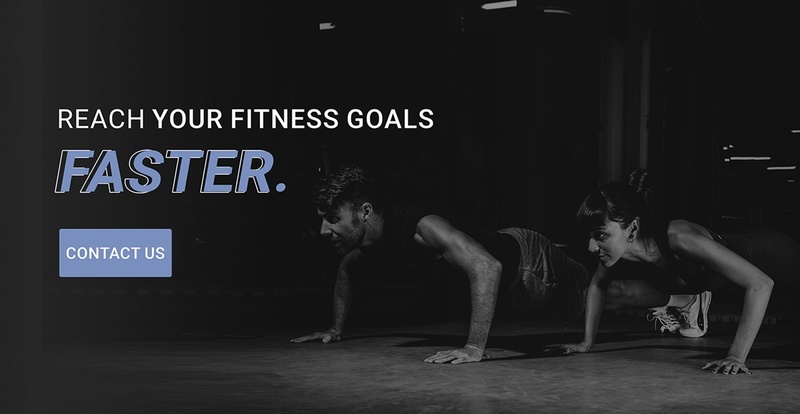 You can send instant messages to your trainer, sync popular apps like myfitnesspal, compare progress photos, record body measurements, track personal bests and join groups with other like-minded clients.